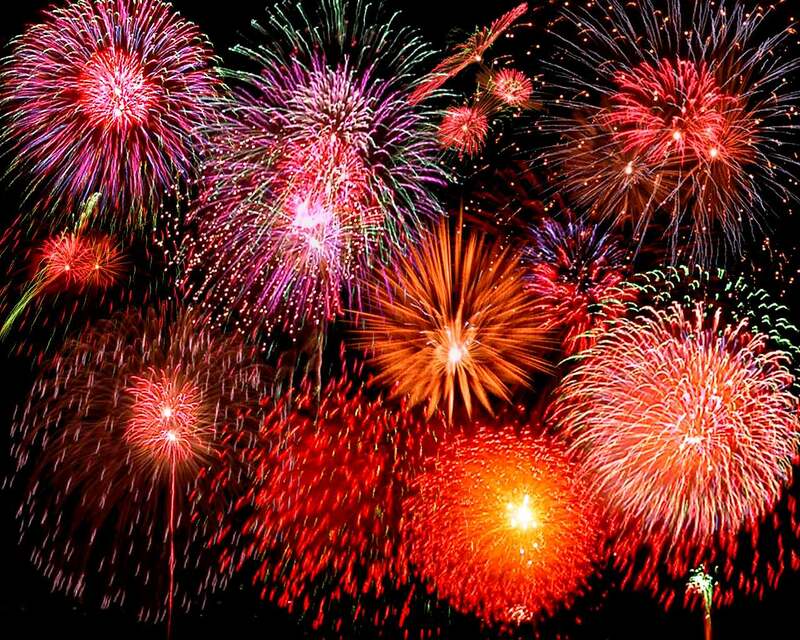 Ring in 2014 with Fireworks! New Year’s Eve- Ring in 2014 with Fireworks!! 6pm & Midnight Firework Display at Penn’s Landing!